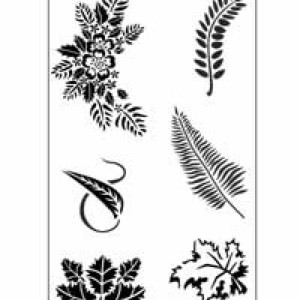 Sand Etch reusable Stencils. 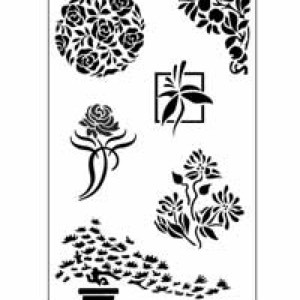 Each 5" x 8" stencil sheet is made from durable 3 mil mylar and is laser cut to insure fine quality and detail. 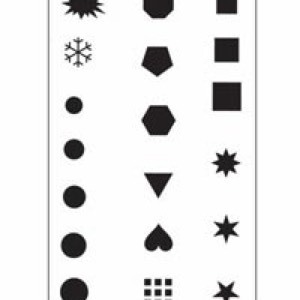 Stencils can also be used with paint, markers and other stenciling techniques or other surfaces.